Autrol®, a registered brand name that is manufactured by the Duon System has been revolutionizing the global industries and harmonizing with all sorts of field instruments. The firm has own technologies and now it is an obvious pride of Korea’s instrumental industry in the world. Since the Duon System was founded in 1989, it has performed more than 70 projects all over the world providing reliable quality and improved technology of the Autrol series. Autrol Smart Transmitter series for Differential, Gauge, Temperature, Level products have been installed in all kinds of plants such as Thermal, Paper, Water treatment, Food & Beverage, Energy, Alternative fuel, gas, oil, nuclear and other industries that need to measure pressure with high accuracy and run various type approval tests. It is manufactured in accordance with its own Quality system on the basis of ANSI/ ASME NQA-1, ISO9001:2000/KS9001:2001 and QA/Qc activities have been monitored and maintained by our Quality Assurance Department. The Autrol Smart Transmitter series’ special features are: Microprocessor-based high performance; Using state-of-art technologies to perform maximum accuracy and minimized drift over the wide range of operating conditions; 2-wires digital communication with 4 to 20 mA current loop; Remote communication (HART Protocol); high accuracy(+/- 0.075% or 0.04%) and rangeability; Long term stability; Automatic temperature compensation; Performance corresponding to change of ambient temperature; and self-diagnostic function. And also it is applicable 5 to 100%RH, Nuclear, Hazardous Marine and Offshore area. 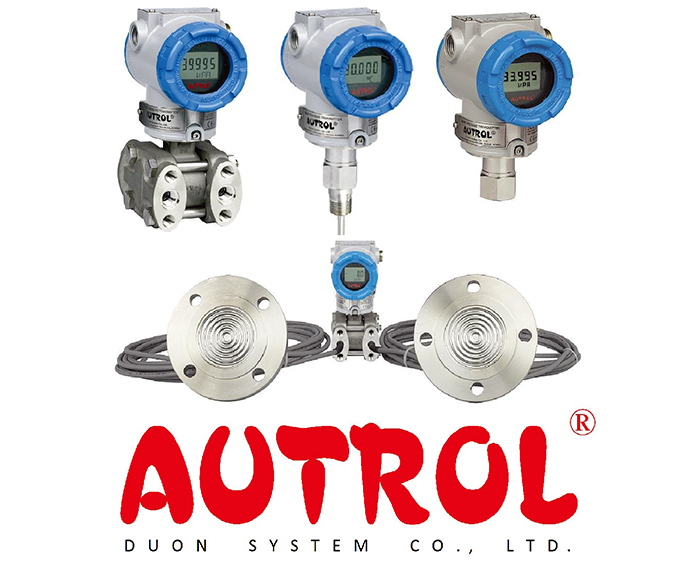 Autrol®, a registered brand name that is manufactured by Duon System has been revolutionizing the global industries and harmonizing with all sorts of field instruments. than 70 projects all over the world providing the reliable quality and improved technology of Autrol series. 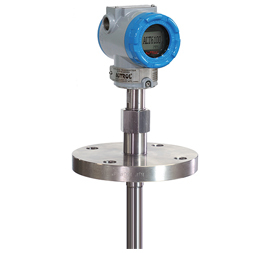 Autrol Smart Transmitter series for Differential, Gauge, Temperature, Level products have been installed in all kinds of plants such as Thermal, Paper, Water treatment, Food & Beverage, Energy, Alternative Fuel, Gas, Oil, Nuclear and other industries that need to measure pressure with high accuracy and run various Type Approval Tests. It is manufactured in accordance with its own Quality system on the basis of ANSI/ ASME NQA-1, ISO9001:2000/KS9001:2001 and QA/Qc activities have been monitored and maintained by its Quality Assurance Department. The Autrol Smart Transmitter series’ special features are: Microprocessor-based high performance;Using state-of-art technologies to perform maximum accuracy and minimized drift over the wide range of operating conditions; 2-wires digital communication with 4 to 20 mA current loop; Remote communication (HART Protocol); high accuracy(+/- 0.075% or 0.04%) and rangeability; Long term stability; Automatic temperature compensation; Performance corresponding to change of ambient temperature;and self-diagnostic function. And also it is applicable 5 to 100%RH, Nuclear, Hazardous Marine and Offshore area.